Can you rent a home, hotel, campsite etc. with your assistance dog? Can I stay in non pet friendly places? Can I stay in pet friendly places? Can they refuse accommodations because of the assistance dog? Can they charge extra? Happy Easter from our family to you and yours! 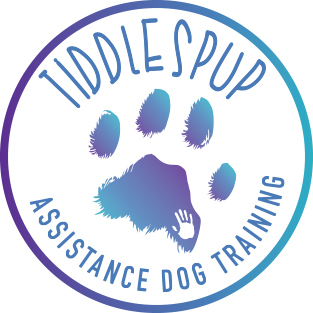 Today Max met the tiddlespup kids, and they helped us lay the foundations for tracking, Max was a natural, he picked it up really quickly then started watching all the kids carefully. When they disappeared we told him to find them and he’d race around, sometimes stopping to sniff and redirect his search. Max also did some nice walking with the kids in charge, and he also wore shoes for the first time! (We have to get some bigger sized shoes for his front feet though, those came off pretty quickly) very impressed with the way Max coped with the kids crazy chaotic noises and movements. Fair to say the kids fell in love with him and wanted to keep him ❤️#max #tiddlespup #assistancedogintraining Almost forgot to add... Max will get to do his first public access as an ADiT next week 🥳 Go Max! !